After all the excitement of the Great British Bake Off my enthusiasm for baking sadly declined due to external factors and lack of time. 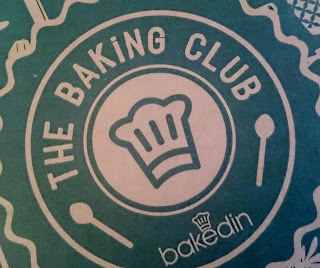 That was until I received rather an interesting email from Bakedin about their Baking Club. 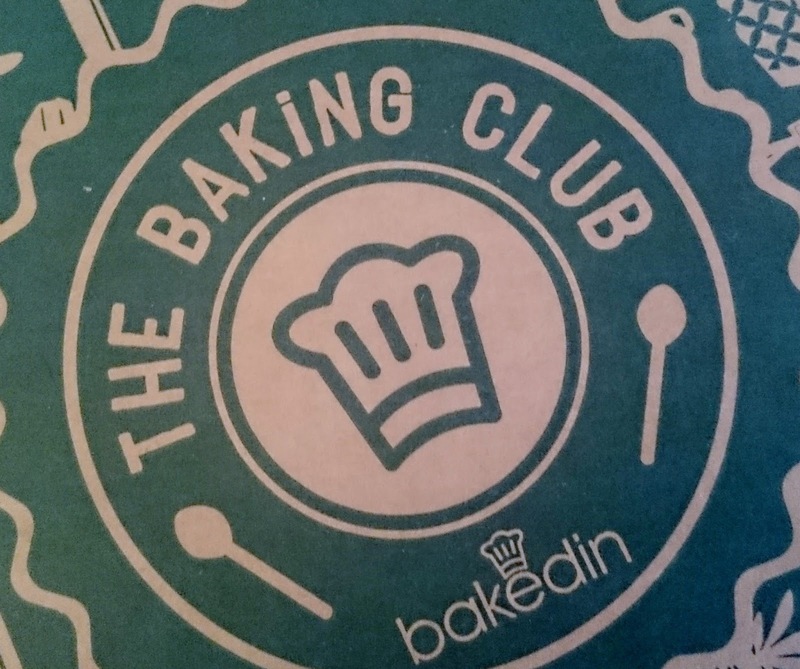 The Bakedin Baking Club is the first monthly subscription club of its kind with some great recipes developed by Michel Roux for Bakedin. What could be better than cake through your letterbox. Bakedin kindly sent me a recipe box to try out. 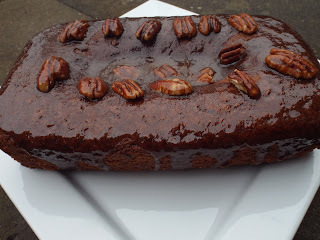 The box contained all the dry ingredients needed plus baking paper and testing skewer, all I needed to supply was 2 ripe bananas, butter, milk and eggs to make a Sticky Toffee Banana Loaf. What can I say but “I Love It”. It was so nice not having to root through the cupboards to see if I had all the ingredients, everything came measured out in numbered bags and the recipe card provided contained clear instructions on what to do and when. The Sticky Toffee Banana Loaf tasted delicious, even though I opened the oven door to soon and it sank a little in the middle. Nobody complained and the cake did not last a day so it must have been good. What a great idea this would be for somebody’s Christmas box. The Baking Club costs £4.99 for the first month and £9.99 per month after or gift packages can be bought, 3 months £29.99, 6 months £54.99 and 12 months £99.99. I was sent this box free of charge for the purpose of this review.